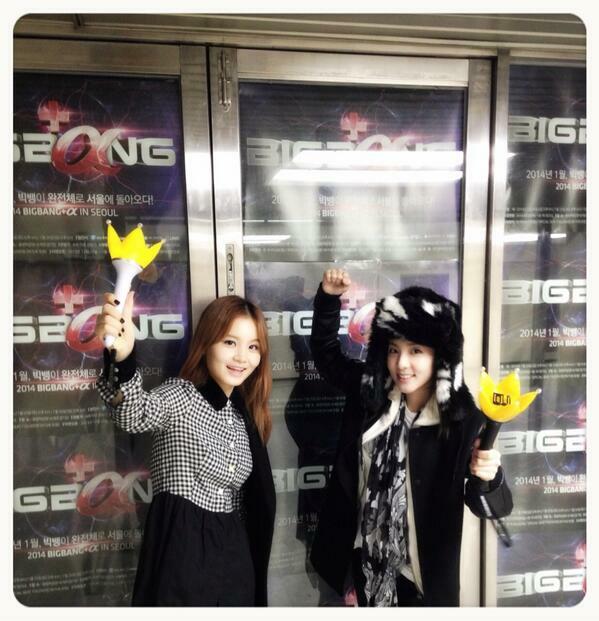 The photo that Sandra posted shows the singer with fellow YG artist, Lee Hi, posing in front of a door plastered with Big Bang’s concert posters. Furthermore, the two singers seemed to have fully enjoyed the concert as the photo showed the two holding up Big Bang’s official crown light sticks. It’s great to see how YG artists support each other and enjoy each other’s music. 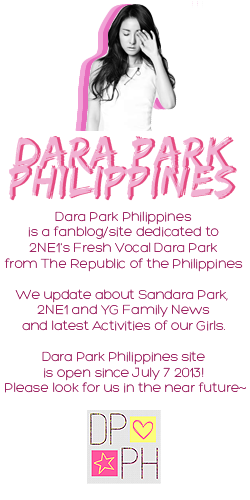 Speaking of music, we can’t wait for 2NE1’s and Lee Hi’s official comeback!